Bernini, Portrait of Costanza Bonarelli, 1636–38. Constanza was Bernini's lover. Vermeer, The Love Letter, c. 1669. Canova, Psyche Revived by Cupid's Kiss, detail, 1787-1793. What are your favorite romantic artworks? If you’d like to learn more about these romantic pieces, visit the Entry Bibliographies page. 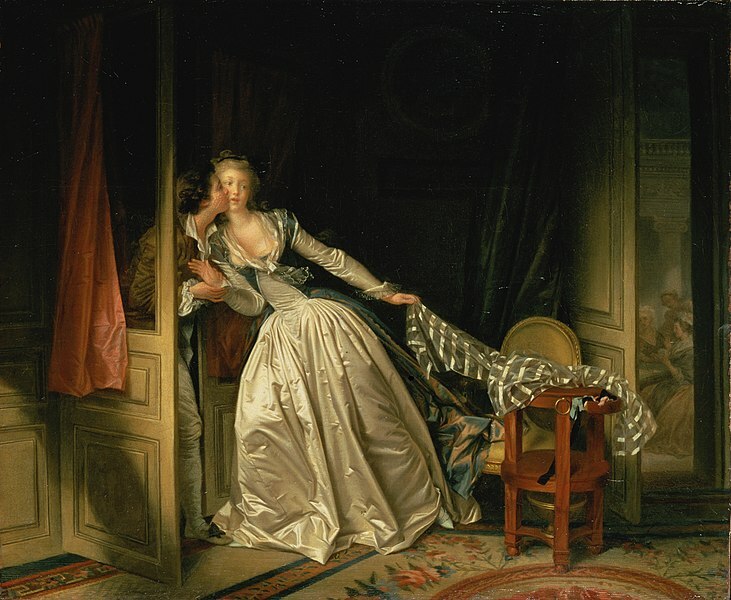 Head over to WTF Art History to see more romantic images, and to arthistoryx to see artists & their muses!